We create a customized solution to meet all your ecommerce needs. Spark Tech provides complete ecommerce solution. No matter how critical your business is we digitalize your whole process of going to market. We design, develop and maintain your e- business. Spark Tech offers more than ecommerce web site development and hosting. 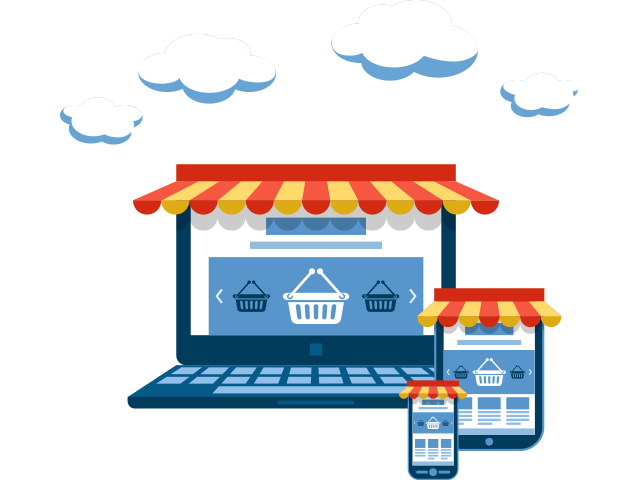 At Spark Tech, we create a customized solution to meet all your ecommerce needs. From your own individualized design to set up of your merchant account to search engine marketing, we'll be there to guide you to successful sales and conversion. Here at Spark Tech, we are committed to providing the best service, design, and support for businesses of all sizes. Whether you sell 1 item or millions items a month, we can make you a top ecommerce company. 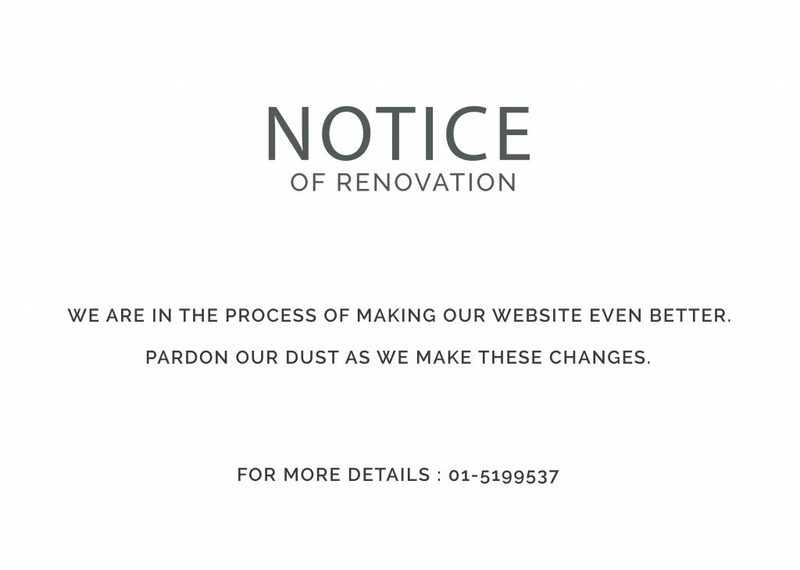 Our approach to developing websites is unique in that we choose top designers whose talents best fit what it is that you want to achieve. We work with you step-by-step to ensure that you are fully satisfied with all aspects of your sites design, development, and implementation. Our sites are integrated with the best of security software and are always focused on the ease of use by the consumer. We work with you step-by-step to ensure that you are fully satisfied with all aspects of your sites design, development, and implementation.